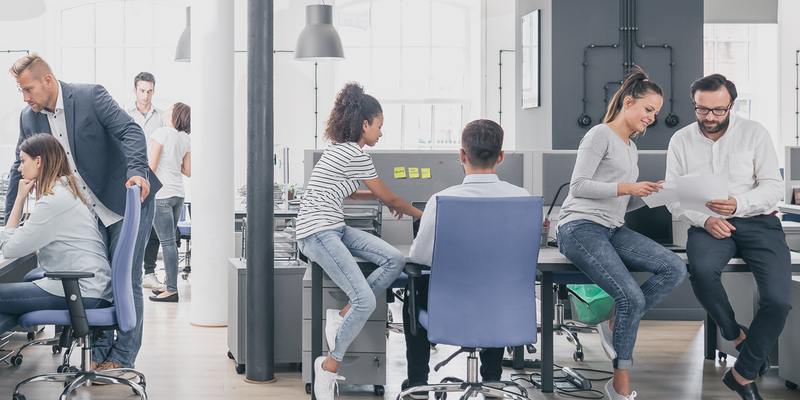 The U.S. Department of Labor’s (DOL) latest effort to increase the salary threshold for white-collar exemptions was introduced on March 7, 2019. In addition to the general salary threshold, the DOL proposes to increase the total annual compensation requirement for the highly compensated employee (HCE) exemption. Finally, the department has eliminated language from the 2016 proposal related to automatic updates of the salary threshold. Human Capital is committed to keeping its clients compliant and notified with all law changes. Get compliant today!